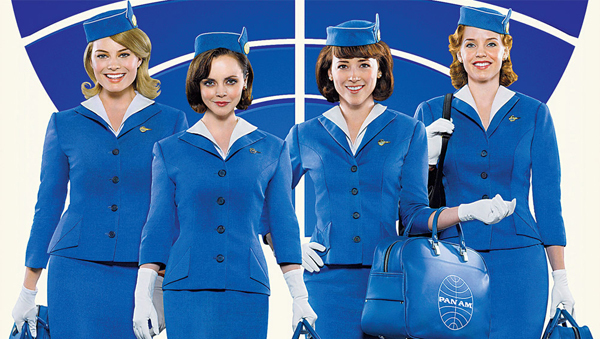 Before she was an Oscar-nominee, and before she was Harley Quinn, Margot Robbie was a flight attendant trying to find herself in "Pan Am," an ambitious television series about the jet-setting 1960s, from the perspective of the people working in jets. Christina Ricci, Karine Vanasse, Kelli Garner and David Harbour co-star in an international soap opera featuring spies, politics, illicit affairs, secret princes and much, much more. It was a lot of things, but was "Pan Am" really... CANCELED TOO SOON? Film critics William Bibbiani and Witney Seibold take a trip through this unexpectedly strange series to find out, once and for all, in the latest episode of the podcast!